The band was formed in Bristol, UK in 1991, by Geoff Barrow, Beth Gibbons and Adrian Utley. 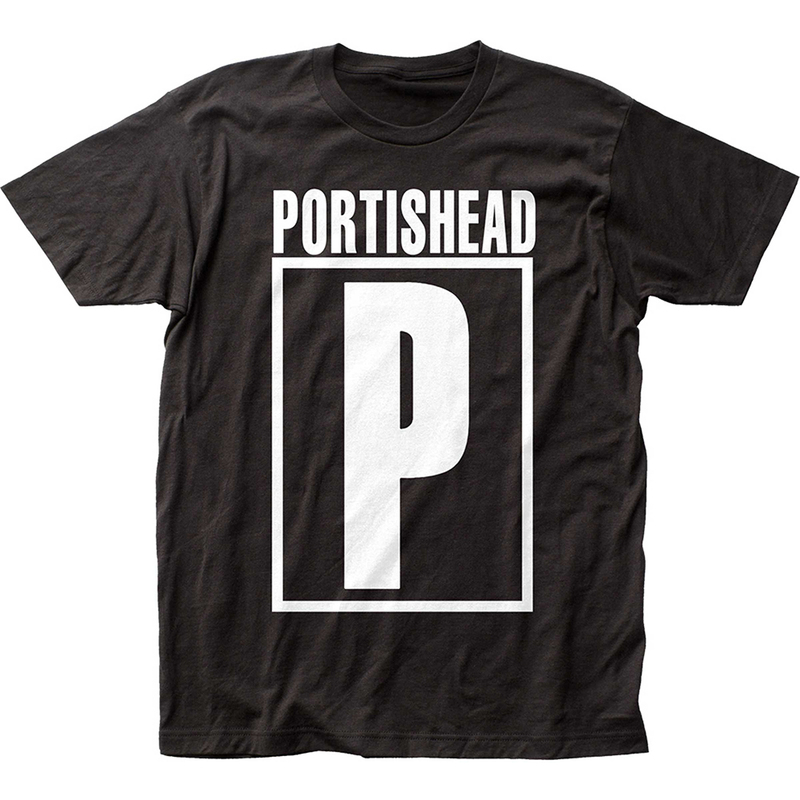 After releasing a short film (To Kill a Dead Man) and its accompanying music, Portishead signed a record deal with Go! Beat Records. Portishead's first album, Dummy, was released in 1994 and the first single was 'Numb'. In spite of the band's aversion to press coverage, the album was successful in both Europe and the United States (where it sold more than 150,000 copies even before the band toured there). Dummy spawned two hit singles, "Glory Box" and "Sour Times", and went on to win the prestigious Mercury Music Prize in 1995. After their initial success, Portishead withdrew from the spotlight for three years until their second album, Portishead, was released in 1997. The album's sound differed from Dummy, the main differences being that much of the music was composed and played by the band, not sampled from records, and had a grainy, harsher sound. Three singles, "Cowboys", "Over" and "All Mine" were released, the latter achieving a Top 10 placing in the UK. In 1997, the band performed a one-off show with strings by the New York Philharmonic orchestra at Roseland Ballroom in New York. A live album primarily featuring these new orchestral arrangements of the group's songs was released in 1998. There was also a long-form VHS video of the performance, and a DVD followed in 2002, with substantial extra material including many early videos. For the next few years, the band members concentrated on solo and other pursuits, until in February 2005, the band appeared live for the first time in seven years at the Tsunami Benefit Concert in Bristol. Around that time Barrow revealed that the band was in the process of writing its third album. In August 2006, the band posted two new tracks on its MySpace page--described by Barrow as "doodles". Around the same time, Portishead covered Serge Gainsbourg's "Un Jour Comme un Autre (Requiem for Anna)" on the tribute album Monsieur Gainsbourg Revisited. On October 2, 2007, Portishead stated that the new album, titled Third, had been mixed and was nearly complete, and was due for release in April 2008. On December 7-9, 2007, the band curated the All Tomorrow's Parties festival in Minehead, England. The festival featured their first full live sets in nearly 10 years. They premiered five tracks from the new album, provisionally titled "Wicca", "Hunter", "Machine Gun", "Mystic" and "Peaches". Third is due for release on April 28, 2008. The band announced: "The album has 11 tracks and is 49 minutes 13 seconds long", and the track titles have been disclosed. On January 21, 2008, a European tour to support the album was announced, together with a headline spot at the Coachella Valley Music and Arts Festival on April 26, 2008.